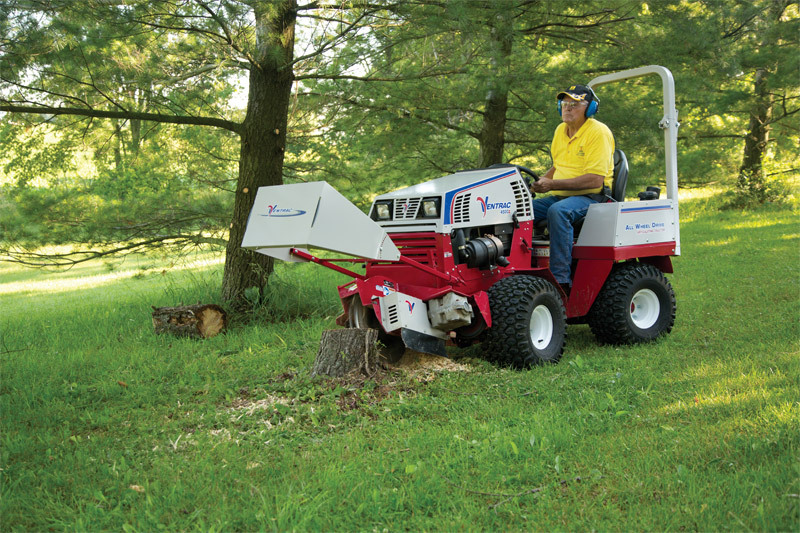 Easily remove stumps in less time with the Ventrac Stump Grinder. A large mounted mirror helps you see what you are cutting for added ease of use. 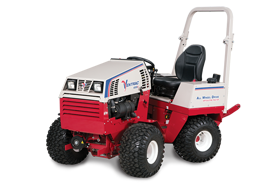 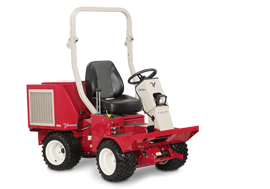 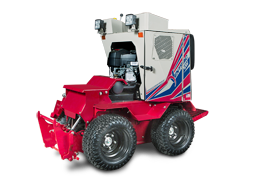 Ventrac 4500Z using Stump Grinder - Easily remove stumps in less time with the Ventrac Stump Grinder. A large mounted mirror helps you see what you are cutting for added ease of use.